Bail and bonds often come into the picture after drunk driving or DUI (driving under the influence) charges. DUI is by itself a traffic violation, although more serious than a wrong turn or an improper lane change. However, a DUI is often accompanied by more serious charges. This can be refusing to cooperate or assaulting the law enforcement official who made the DUI stop or even an accident. Have you or a loved one been arrested for driving under the influence and are now in need of bail? 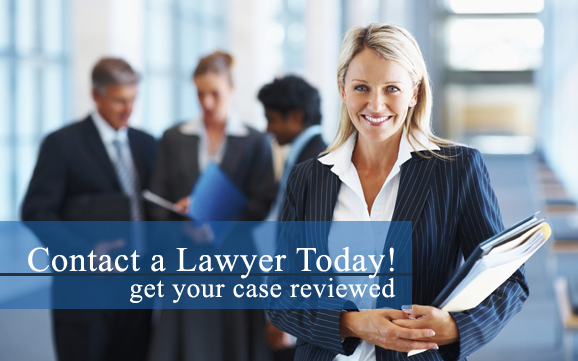 Our local DUI lawyers are here to help you! Contact a DUI attorney in your area today for more information. It may be just for an overnight detention, but you may still need to be bailed out right after being booked to fight the charge. DUI accidents with or without injury will end up in front of a judge. If other vehicles and victims are involved, then it is likely to take a long time to sort out. The bail amount may be pre-determined or set based upon the suspect's record and driving history, seriousness of the charges involved and the suspect's standing in the community. If the suspect is unable to post the bail amount, it can be done by posting a bond instead. Bonds can be obtained for a fee from a bond agency, which provides a guarantee to pay the full bail amount if the suspect flees. Has a loved one been arrested for drunk driving and you need to know about bailing them out? Our DUI attorneys are here to represent you and provide you with any information you may be seeking regarding drunk driving. Contact a DUI lawyer near you as soon as possible to learn more about obtaining legal representation for your loved one. The average drunk driver will have driven under the influence 80 times before the first arrest. One in three people are involved in drunk driving crashes at least once in a lifetime. Drunk driving costs every adult in the United States about $500 per year.